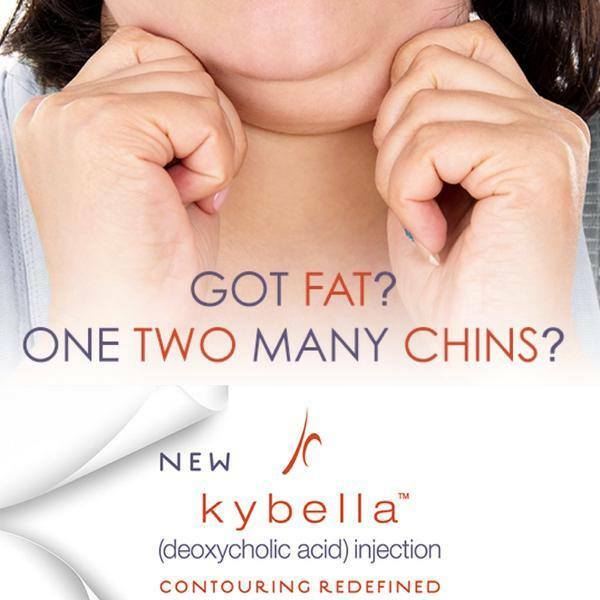 The New Kybella is coming to Divinity! 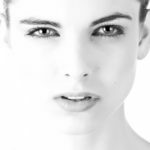 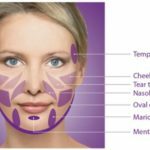 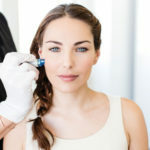 The first and only FDA approved injectable drug that improves the appearance of fullness in the chin area is coming to Divinity Med Spa next month. The injection causes a breakdown in the fat cells in the neck area and the results are permanent. 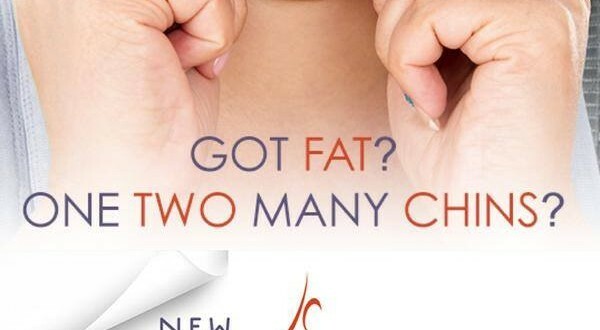 Stay tuned for more details to follow in the coming months.